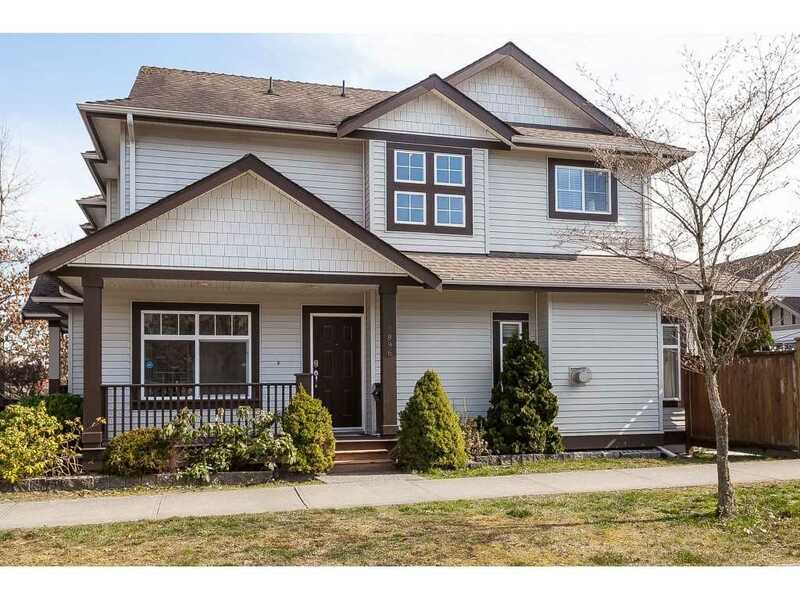 BRAND NEW and comes with a full 2-5-10 year warranty. RESORT STYLE living in the city! 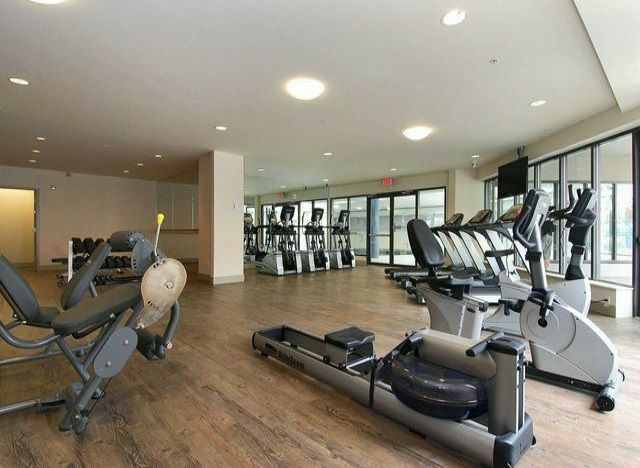 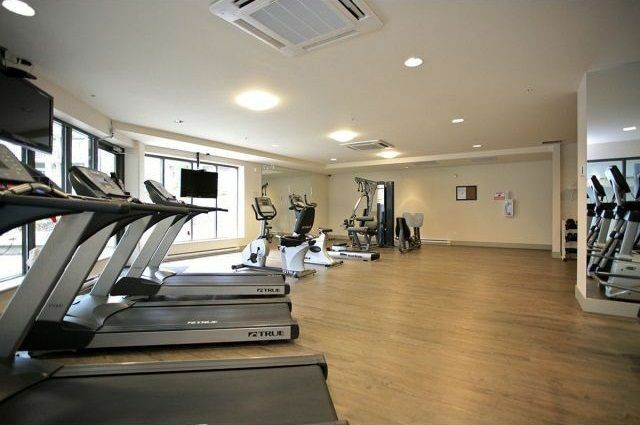 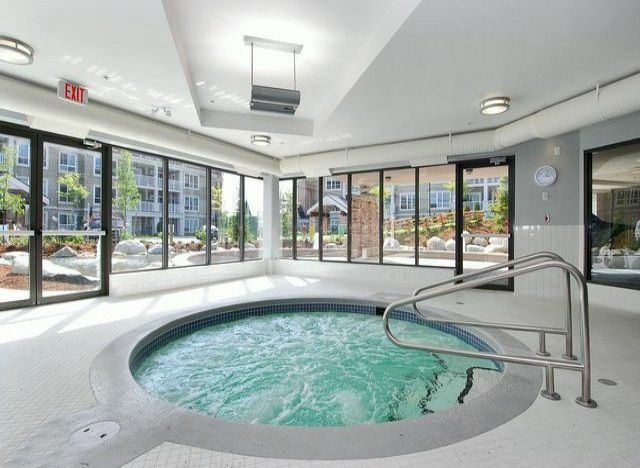 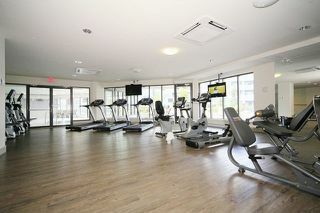 The amenities at Waterstone include an indoor heated pool, hot tub, steam room, theatre room and gym. 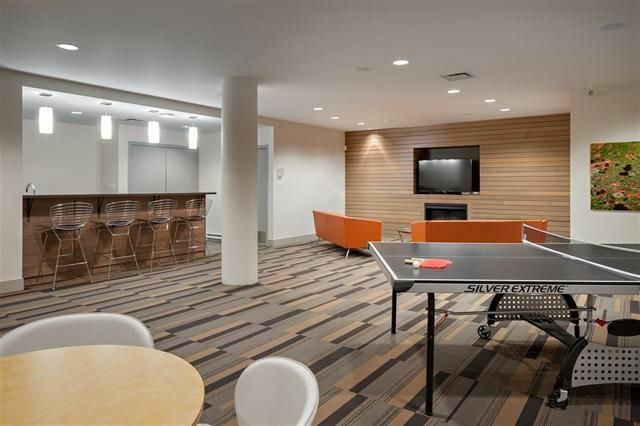 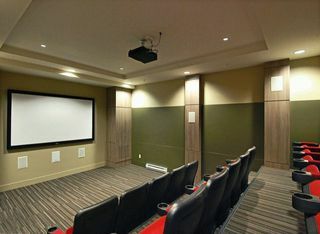 The large clubhouse is perfect for parties or a place to lounge and watch a game. 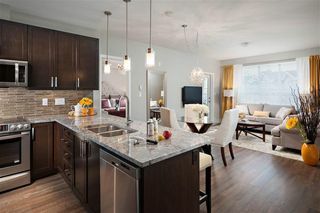 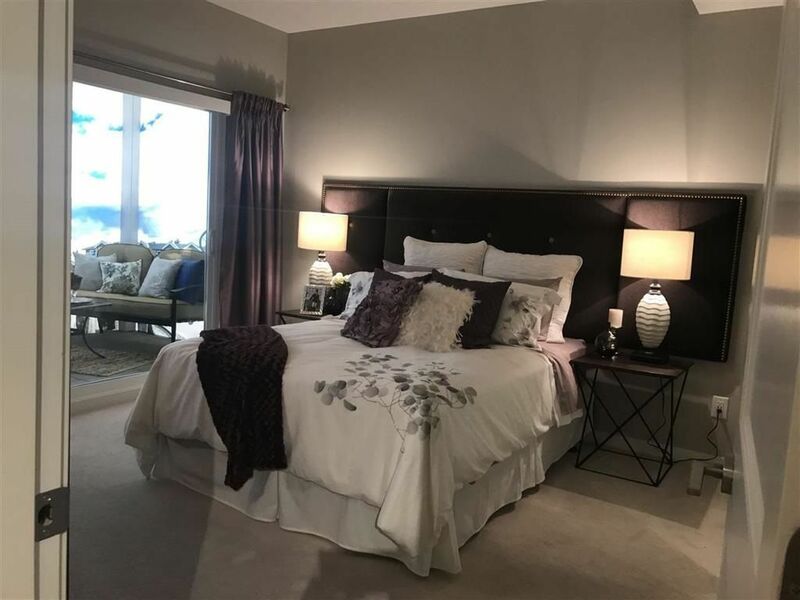 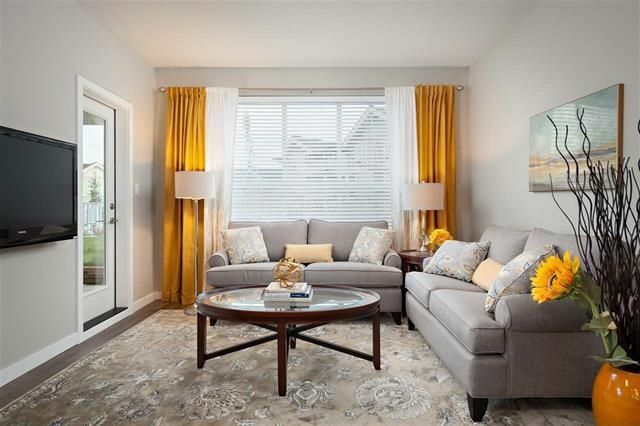 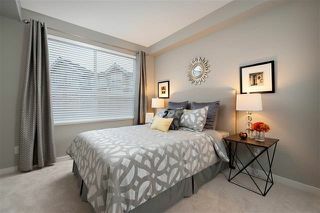 Very convenient location being a short walk to the upcoming transit line and the shops on Fraser Hwy. Close to Willowbrook Mall and all the restaurants yet tucked away on a quiet street. 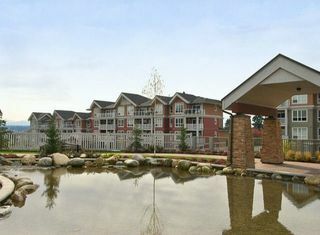 OPEN CONCEPT ground floor, west facing unit with extra green space off the patio. 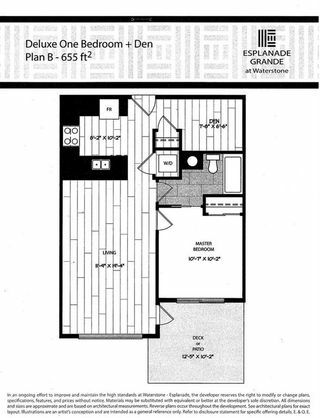 The large master bedroom opens up to the patio plus a cheater to the bathroom with heated tile floors. 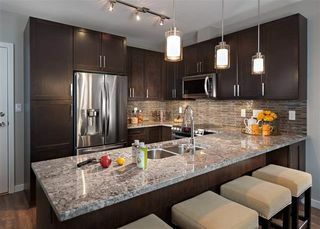 Very low strata fee includes hot water and FREE internet and cable for FIVE YEARS (worth $4,800).